Myth: There are only three states of matter. I remember growing up and learning all about solids, liquids and gases. My science class in elementary school never talked about other states or phases of matter. As I aged and advanced in my education, I began learning about the other states. I naively assumed the new states of matter I was learning about, like plasma, were new advances in scientific knowledge that would now be taught in school. It wasn’t until my son brought home his 6th grade science book, that I was shocked to find out the classic “3 states” were all that was being taught- presumably because trying to understand the other states is thought to be too difficult to explain to a 6th grader… I kind of feel like, if he can figure out how to team up with 6 people online and destroy me and my team in a 3 dimensional fake reality, I think he can understand Plasma… It’s really not that complicated. The book, however, clearly stated “there are 3 states of matter, solid liquid and gas”. It could have stated: “The three most well known types of matter” or “The three types of matter we are most scientifically familiar with” or something to that effect- implying that there are other states of matter you will learn about later in your education. Instead, the continued “dumbing down” of our children’s education has led to many needlessly taking the knowledge of “only three states of matter” with them throughout their lives. In an attempt to dispel any continued ignorance to the currently known states of matter, let’s talk about all of them we currently know about. After all, plasma currently makes up most of the visible universe; seems like we should be teaching kids about that. While “states” is a common term to describe what form matter is in, I prefer the term “phase”. Both are acceptable most of the time. I believe “phase” more accurately describes the situation that a specific piece of matter is in; however, there are specific contexts in physics that “state” is more appropriate. “Phase” (or state) of matter can be thought of as the area of space throughout which all the physical properties of a substance are uniform. That uniformity is chemically the same throughout the material, and physically distinct from nearby substances. It’s only if a substance can be changed to become physically or chemically different that it’s said to be in a different phase. 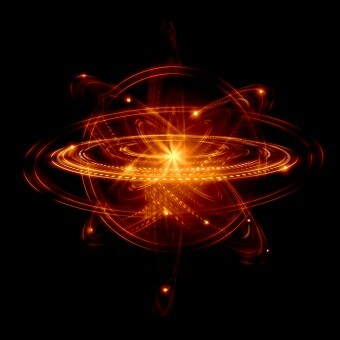 The most common types of changes in the phases of matter consists of changing its physical characteristics. The best way to think of a phase changing the physical nature of a substance is with the common example of water, ice, and steam. They can occupy nearly the same region of space, and be in completely different phases. Consider a glass of ice water. The ice is in a solid phase, the water is in the liquid phase, and the humid air consisting of the evaporating gas is in another phase. While chemically they are the same, what makes them in different phases is that they are physically distinct from each other. Most types of matter can transition into these physically different phases based on the amount of heat present. For instance, everyone knows that if you add heat to a solid it will usually transition into a liquid, with some exceptions given the right set of environmental circumstances. If you continue adding heat, the material will transition into a gas. If you continue to add heat you will turn that gas into plasma. 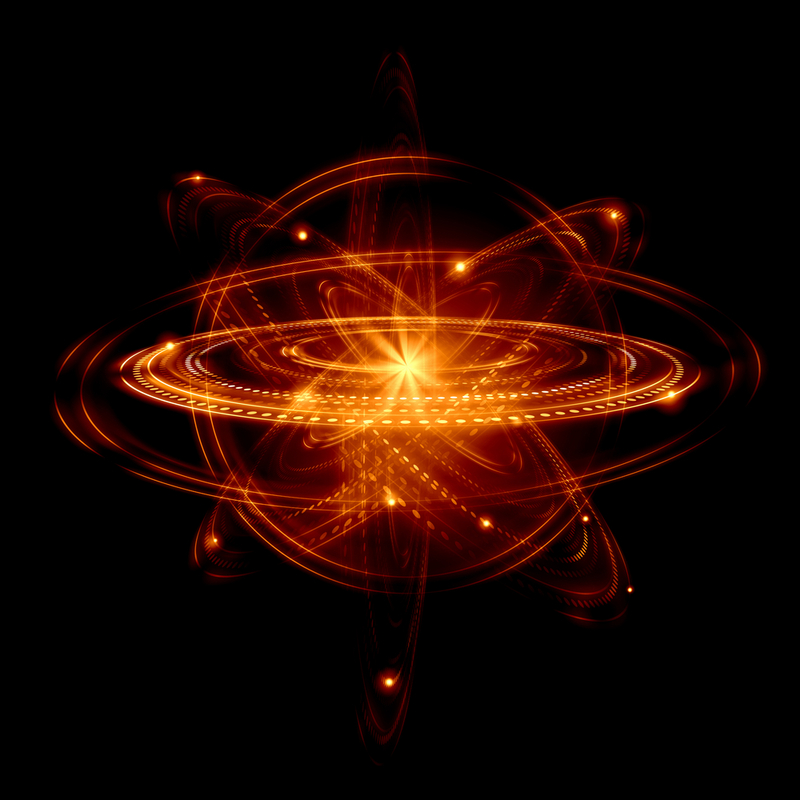 Plasma is created when the electrons of an atom are so excited they have enough energy to escape the hold of the positively charged nucleus and react with any similar nucleus present. On the other end of the spectrum is removal of heat from the material. When you continue cooling a substance to almost absolute zero, you can get what is known as a Bose-Einstein condensate. Due to the need to keep substances at extremely low temperatures, these condensates have not been proven to occur naturally in our universe, although theoretically they could exist. Other, even less known, phases of matter involve the substance’s magnetic characteristics. The most recent example was published in the journal “Nature” in December of 2012. Researchers at MIT were able to grow a crystal (a solid) that had magnetic characteristics of a liquid. While most magnetic solids have defined positive and negative areas within the substance, known as magnetic moments, this crystal’s specific magnetic moments fluctuated constantly without outside influence. Not only were they able to discover this new type of matter, but simultaneously they discovered something of a new type of magnetism! As technology advances, scientists use ever more sophisticated techniques that allow us to take apart, and put together every aspect of our physical universe. Since we so clearly define a state, or phase, of matter as any substance that is chemically unique and has a distinct physical characteristic, the fast paced advancement in technology and scientific techniques allow us to continually increase the ways in which we can change the physical characteristic of any substance, and therefore create new states of matter. This is why the sheer number of the states of matter will undoubtedly increase as time goes on, perhaps drastically. As this is changing all the time, I’ll just say as of writing this article, I found 4 types of classical matter (matter that has been shown to occur naturally), 8 types that are said to be at low energy states and are not classical, 3 that are not classical and said to have high energy states, and 3 that are classified separately because of the magnetic properties that exist. Search Angewante Chemie in the 1990’s for a verified new state of “macroscopic” matter. Authors Cram, Tanner, Thomas. Theoreticians will declare anything that the equations pull up, but this paper was seminal as a reality check. If would have been nice if you had at least listed the names of the various states/phases of matter you make reference to (beyond the classical 4). Having a name to look up would certainly encourage efforts at further understanding. BTW, you note 4 classical stated of matter…. what about ‘supercritical’? This is physically distinct from ‘solid’, ‘liquid’, ‘gas’, and ‘plasma’, occurring in a distinct region of a pressure/temperature continuum. I agree with Ben Griffin, it would’ve been immensely helpful if you had actually named the exotic states of matter so that we could read up on them. Oh, well, google to the rescue. As for the 3 states of matter in the textbook, I believe this is a case of simplifying the example for expediency. Perhaps it should be “3 States of Matter You might see everyday” with a note that scientists are aware of rare or ‘unnatural’ states observable in laboratories. Many people know that the Bernoulli Principle is similarly shorthanded in textbooks to the point of being essentially wrong, but not useless to people who just learning the concept. This was the case from GCSE > A Level, and A Level > Degree Level. You should have at least made mentioned of the states of matter so as to get to know it better and understand it. well mr. thinks he knows so much. Did you consider perhaps it is best understood with 3 states of matter as a starting point and later on they will just be described. There do be a reason for how things were taught institutionally. yeah they used to know what they were doing.